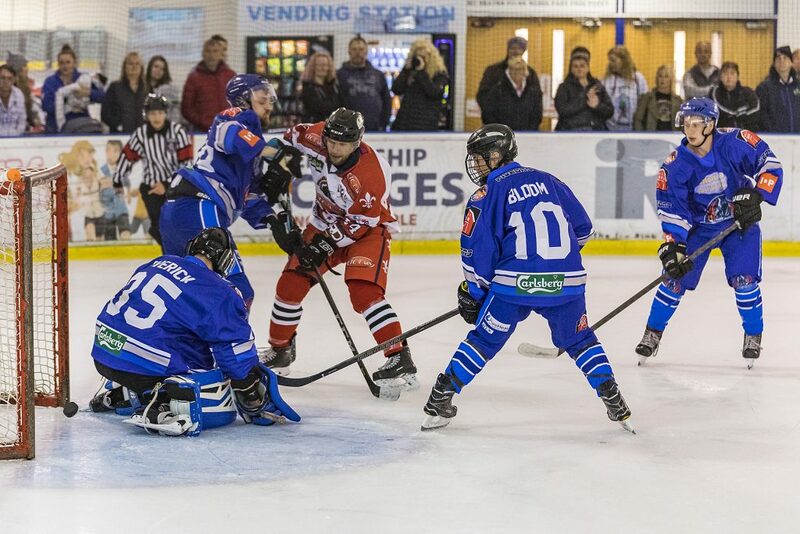 The TC Cars Solihull Barons put in a positive performance in their only preseason game of the 2018-19 season with a comfortable win over a promising young Coventry Blaze side captained by Hobs Moat favourite Rob Perks. The opening goal saw Josh Bruce lifting the puck into the net off of assists from Joe Henry and Adam Brittle, a second shy of the four minute mark. Despite the league difference between the two sides, Coventry – while having few chances of their own – defended well against a Summer-rusty Barons side. 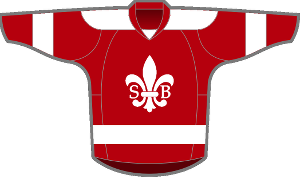 The Blaze capitulated only a single further goal in the first period, when Andy Whitehouse found a way through a crease full of blue Coventry shirts for Solihull’s second goal as the clock approached 13 minutes.